Furniture Removalist - Metromovers Box Hill are Melbourne's Cost Effective Furniture Removalists. worry out of moving home and relocating offices and we cost you less. We know that moving can be a very stressful experience. When you move to a new home or office, we understand that you are not just moving your belongings - your life is also changing and adjusting to your new environment. Our aim is to help you relax. Let Metromovers' experienced and professional removalists take on the load and help reduce the stress of relocating. We are a highly enthusiastic and service driven team. We offer the best advice on how to manage your move and provide Melbourne's most professional, efficient, and courteous removalists to ensure your move is a happy one! There's no place like home. While many of us take comfort in familiar surroundings, building a 'nest' in a new location can fill us with many mixed emotions. At Metro Movers, we seek to help make this a positive experience by helping our customers every step of the way … from getting ready .. to getting there .. to getting settled. 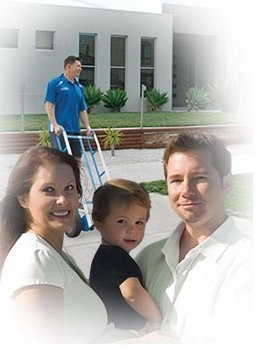 Metro Movers does so much more than just moving your possessions from one place to another. We offer a broad range of relocations services to help you settle into your new environment. Due to the unique nature of each commercial relocation, its is almost always the recommendation that one of our specialist consultants meets with you at your office or place of business to best map out a custom designed move scenario which most closely aligns with your budget, time-lines and Melbourne Office Relocation requirements. 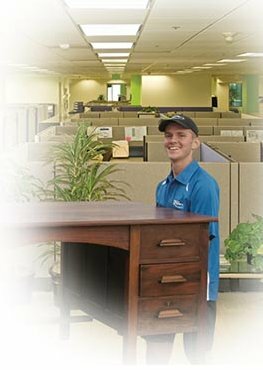 Our objective is to create a moving experience that is positive for you, your organization and your employees. We understand the disruption and downtime your relocation can cause and the importance of getting your business back to business. With our 100% guarantee on workmanship we provide a moving service throughout Melbourne at a competitive rate. We provide a Furniture Removals Service that gives you the freedom to control your cost.